If you re into music, perhaps you hummed the headline of this column as, you know. Mary J. Blige and U2 started their duet version of “One” where the first lines say just that. Is It Getting Better. 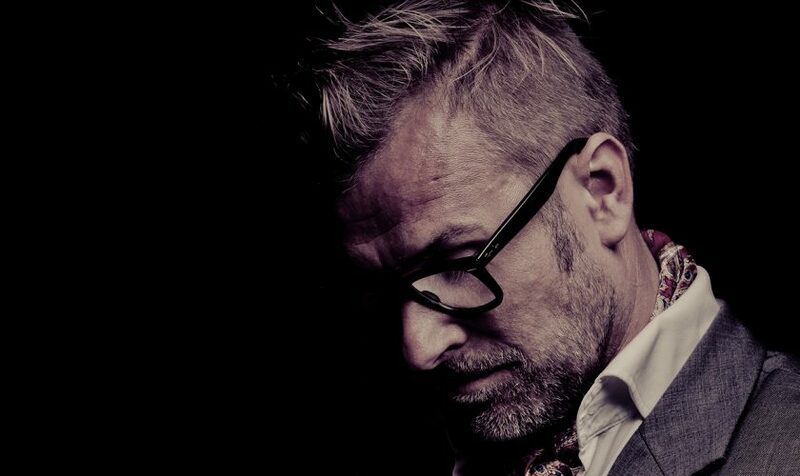 In the watch industry there is a direct link between emotion and value. That link is invisible, vulnerable and dynamic and must be treated with the utmost care. If that emotion, the story of the maison, is no longer enthusiastically being told by enough passionate people the history that has been passed on for centuries without ever becoming boring will start to fade away. I apologise if you think you have recently read the headliner before. 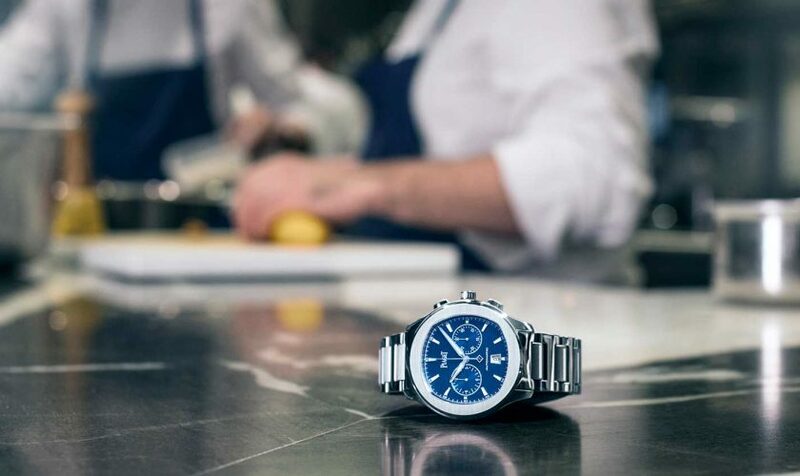 Maybe because you recently read an article or press review of the new Piaget Polo S. A new watch that is named precisely that: The Game Changer. But what is a game changer in the watch world? Well, Piaget calls their new Polo S a game changer. Not only because it is their first watch of steel in decades. But also because the Polo S is priced very compatible compared to…well, pretty much any watch from Piaget the last ten years or so. I guess you have heard it already. The Swiss watch exports are suffering. Hong Kong and Macau are paralyzed and the Swiss manufacturers are stunned by export numbers that are as low as they were in midst of the financial crisis in 2009. 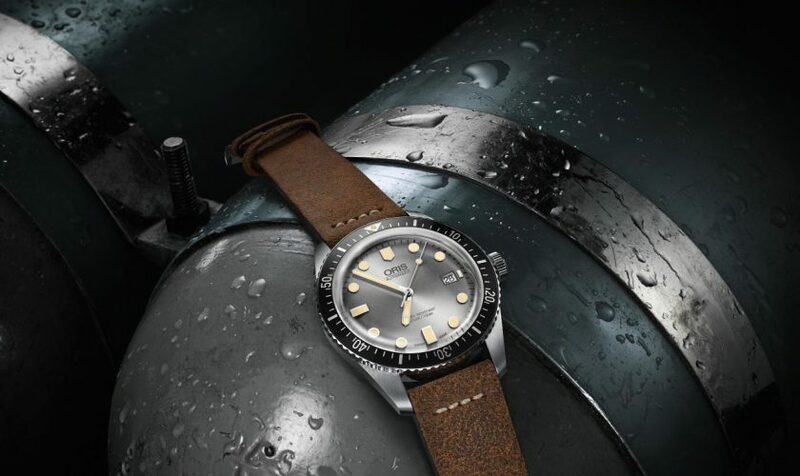 The novelties on offer at Basel World 2016 did reflect on the slump and several of the luxury watch brands offered more steel watches that before. 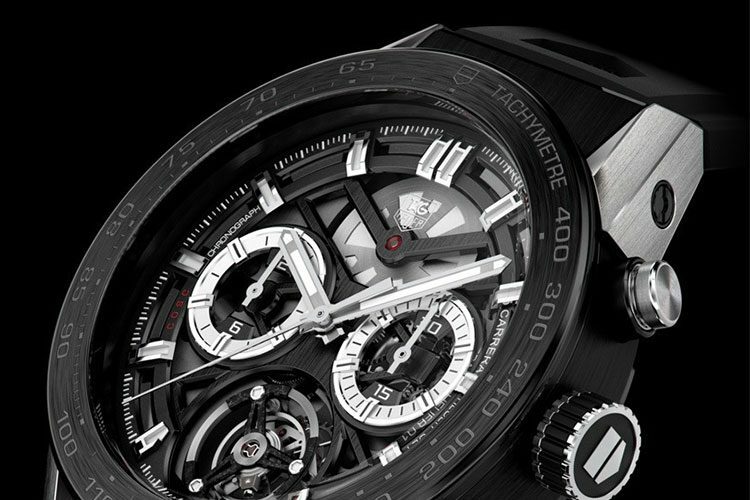 Value for money whirlwind initiated by TAG Heuer? A paralysed Russian currency, record low oil prices and the endless wars in the Middle East. All this and other world problems seem to not really bother any of the watch brands presented on the luxurious Salon International de la Haute Horlogerie. Champagne was poured, smiles were big and parties were held for the carefully selected members of the world press and retailers. Recently, I read an interview with Karl Lagerfeld in Monocle. 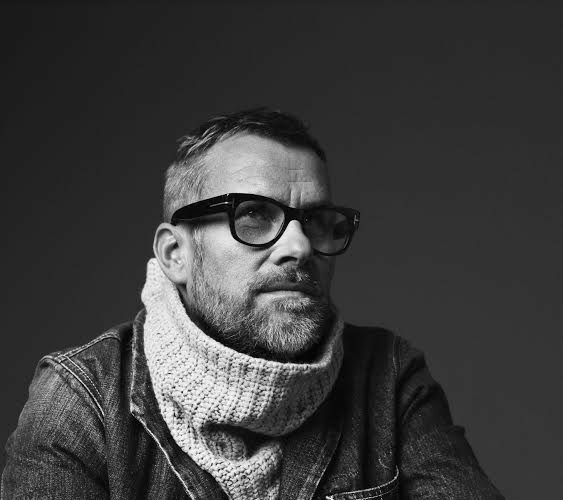 In it, he tells Tyler Brûlé that, in terms of what he does for Chanel, he “does not work with the poor”. 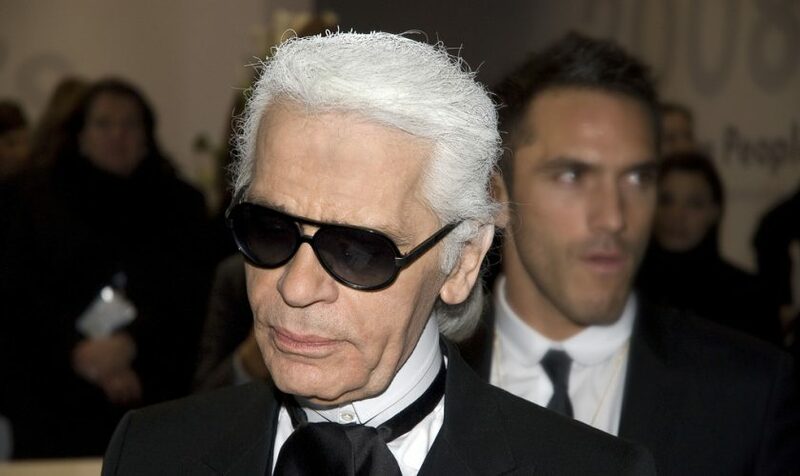 Lagerfeld, being a prominent fashion designer, is, of course, talking about the fashion industry. 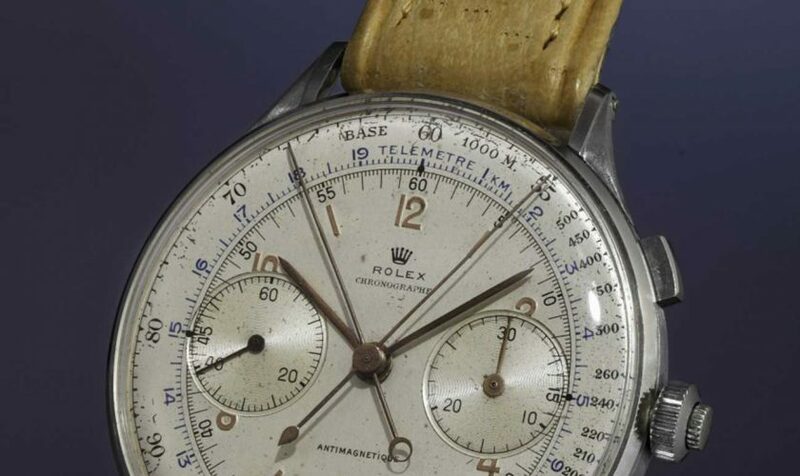 However, it could easily be a quote from a high-end Swiss watch manufacturing CEO, seeing as the costs in the Swiss watch industry are very high, causing the watches to become pretty pricy themselves.